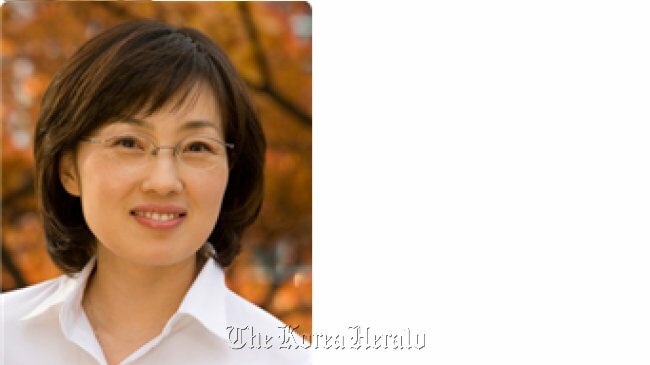 Professor Kim V-narry of Seoul National University is once again in the headlines producing research results published in the online version of the leading biological journal Cell for the second time in less than two weeks. In her most recent research, Kim and her team proved that the protein Lin-28A is closely involved in suppressing protein expression in stem cells. Until now, the Lin-28 protein’s only known function was suppression of specific microRNA molecules, which in turn regulate gene expression. In the previous research, the results of which were published in the online version of the Cell on Oct. 12, Kim and her team discovered a previously unknown step in the production of microRNA let-7. In the latest research, Kim’s team used a technique known as crosslinking immunoprecipitation-sequencing to identify to which RNA molecules the Lin-28A protein binds to in living stem cells. Through the experiment the team discovered that Lin-28A binds not only to microRNA molecules, as previously thought, but also to a large number of RNA molecules involved in protein synthesis that takes place on the surface of the rough endoplasmic reticulum. The rough endoplasmic reticulum is a sub-cellular structure involved in the production of proteins and their delivery to the surface or exterior of the cell. In subsequent experiments, the team determined that Lin-28A controlled the production of all proteins made at the rough endoplasmic reticulum. The rough endoplasmic reticulum is involved in the production of about 7,000 types of proteins, accounting for up to 20 percent of all proteins found in a cell. In addition, a large number of proteins involved in cancer spreading to different parts of the body are produced at the structure. According to the team, Lin-28A’s involvement in protein synthesis may also play a role in regulating the use of energy in developing cells, as protein production is a high-energy process. “Determining the direct regulating mechanism employed by Lin-28 protein, which is involved in stem cell development, sugar metabolism and onset of puberty, provides clues to developing techniques for stem cell inducement and for treating diseases,” Kim said in a statement.